Our traditional taco flavors in hearty bowl form. ¡Sabroso! 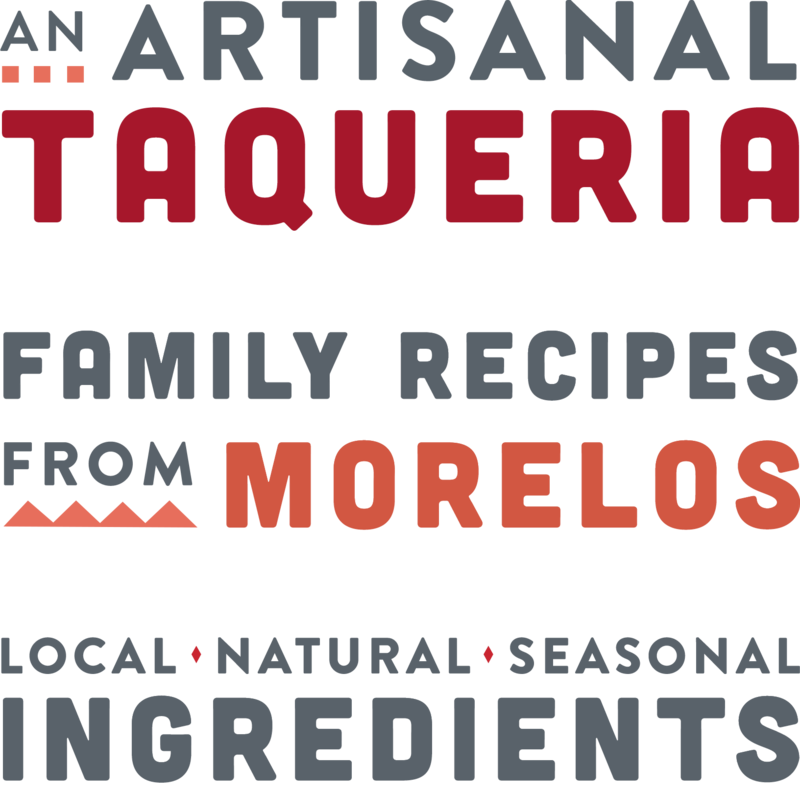 Amano Taco brings authentic Mexican family cooking with a creative twist to Baltimore. We focus on creating positive vibes and tacos like you've never tasted. help us make some great food. © 2019 Amano Taco. Site by Younts Design Inc.